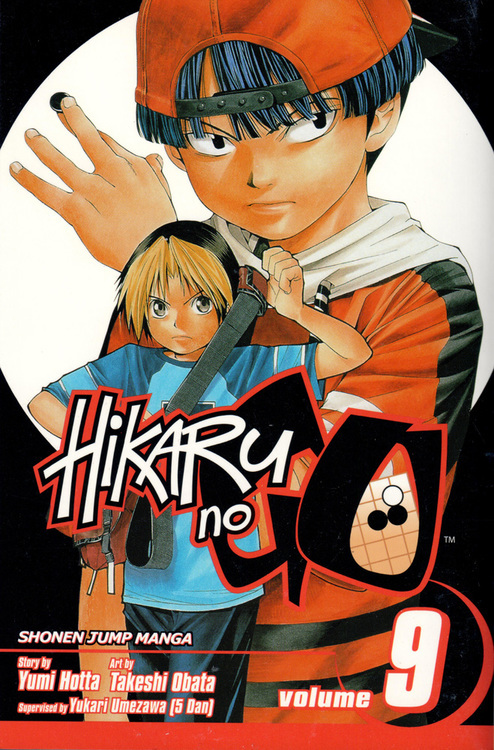 The most useful book for beginning players ever written. After introducing the basic principles of opening play, the reader is shown practical sure-win strategies which he can use in his handicap games. 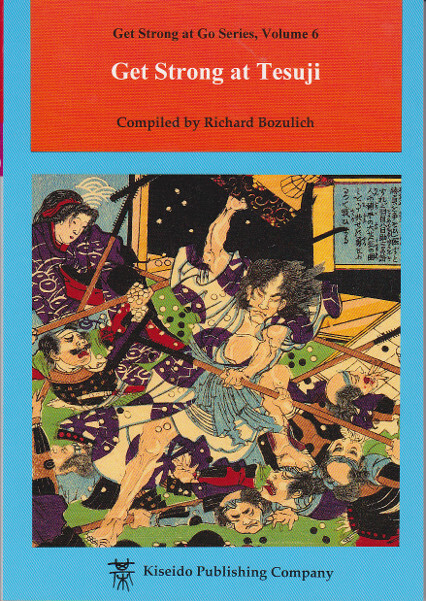 A chapter is devoted to tesujis (tactical brilliancies), with 69 examples and 50 problems. 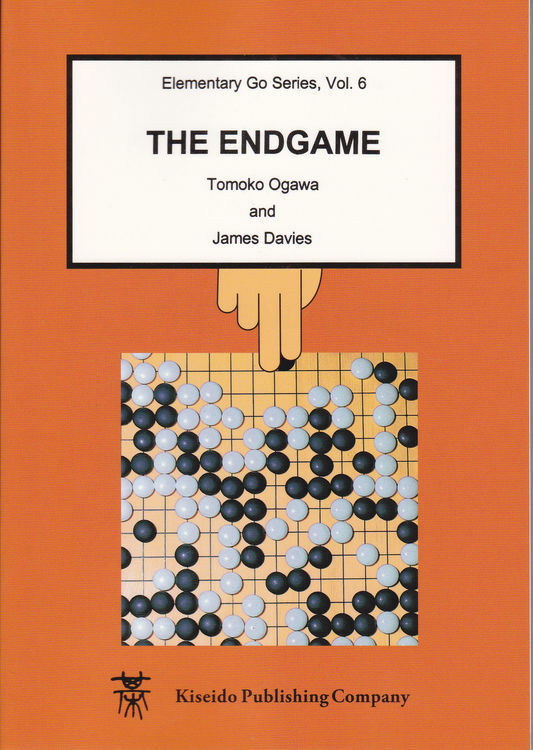 The book ends with a chapter on the endgame. 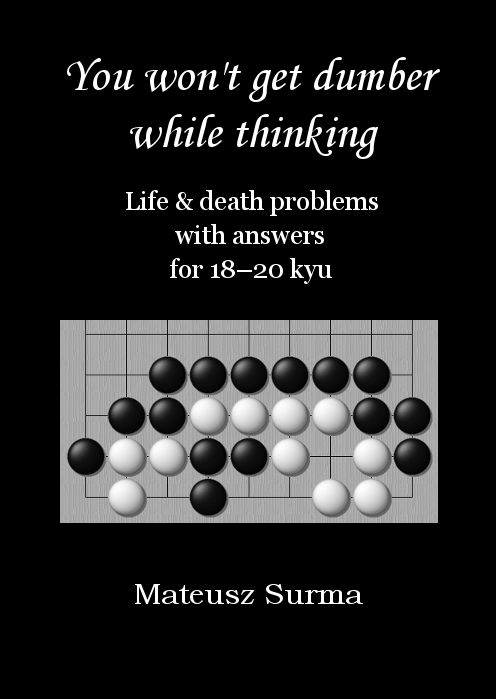 Läs BenGoZen's recension av Basic Techniques of Go. 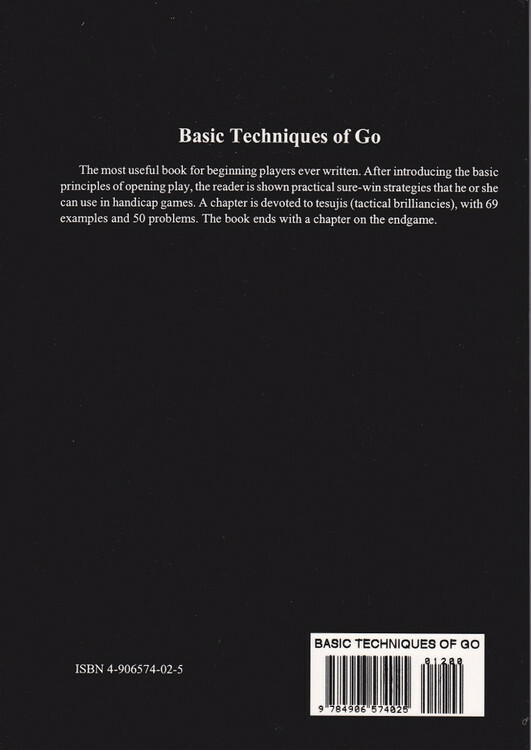 Läs David Carlton’s (Gobooks.info) recension av Basic Techniques of Go. 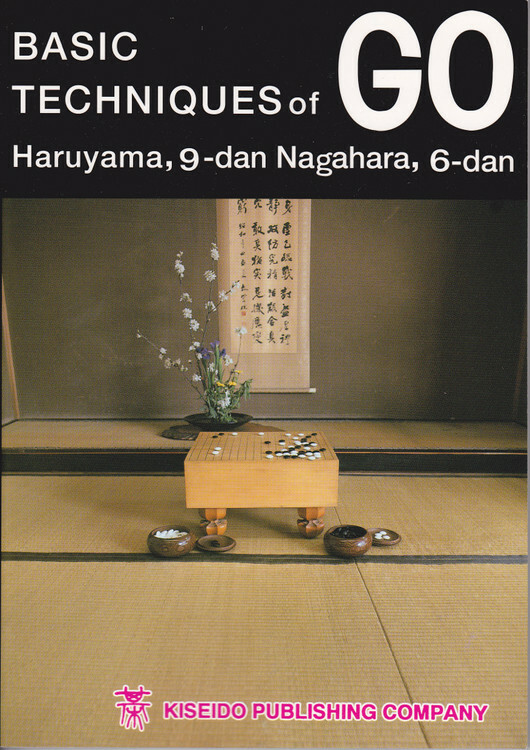 Läs vad som står på Sensei's Library om Basic Techniques of Go.